When you have diabetes, you know it’s important to see your family doctor regularly. During routine visits, your doctor monitors your blood sugar levels and checks your overall health. But it’s also important to have other specialists on your diabetes management team, especially as you age. And one of those doctors should be a podiatrist. At Premier Podiatry, with offices in Normal and Pontiac, Illinois, we understand the importance of foot care and hygiene for those with diabetes, and Dr. Scott O’Connor has a reputation for being an integral part of his diabetic patients’ care. Although people know diabetes for impacting a patient’s blood sugar, the disease has a wide-ranging effect on other areas of the body as well, including your heart, kidneys, and lower extremities. Diabetes, both Type 1 and Type 2, leads to poor circulation and blood flow and, over time, can cause nerve damage. Due to the condition’s effect on cellular health, diabetics are more prone to infection and take longer to heal, and small issues, such as a cut or blister on your foot, can quickly spiral out of control. When left unmanaged, people with diabetes can suffer from foot ulcers, neuropathy (loss of feeling), and, in extreme cases, amputation of the foot or leg. As a matter of fact, diabetes and its complications are the leading cause of non-traumatic amputation, and the disease is responsible for over 60% of these cases. But with routine visits to the podiatrist, you can avoid these issues and resolve any problems as they arise. If you notice any abnormalities during your daily foot check, contact your podiatrist right away to address the issue before it develops into a major problem. Keeping your toenails short and cut straight across, instead of rounding the nail and cutting the corners, reduces your risk of ingrown toenails as well as cuts and bruises around the nail. If your nails are hard, thick, or yellowing or other mobility issues make taking care of your toenails an issue, talk to your podiatrist about scheduling regular appointments to ensure proper toenail care. When you have bruising, blisters, or redness, your podiatrist may test your shoes for proper fit or recommend prescription diabetic footwear. Your doctor may also discuss changing your socks daily and opting for socks made from natural fibers, which are better for your skin. When necessary, your doctor may also trim corns and calluses, something you should never attempt to do at home. This helps eliminate friction and rubbing and reduces the risk of skin breakage and infection. Having a podiatrist on your diabetes management team is vital to your successful treatment. Make an appointment at Premier Podiatry today. 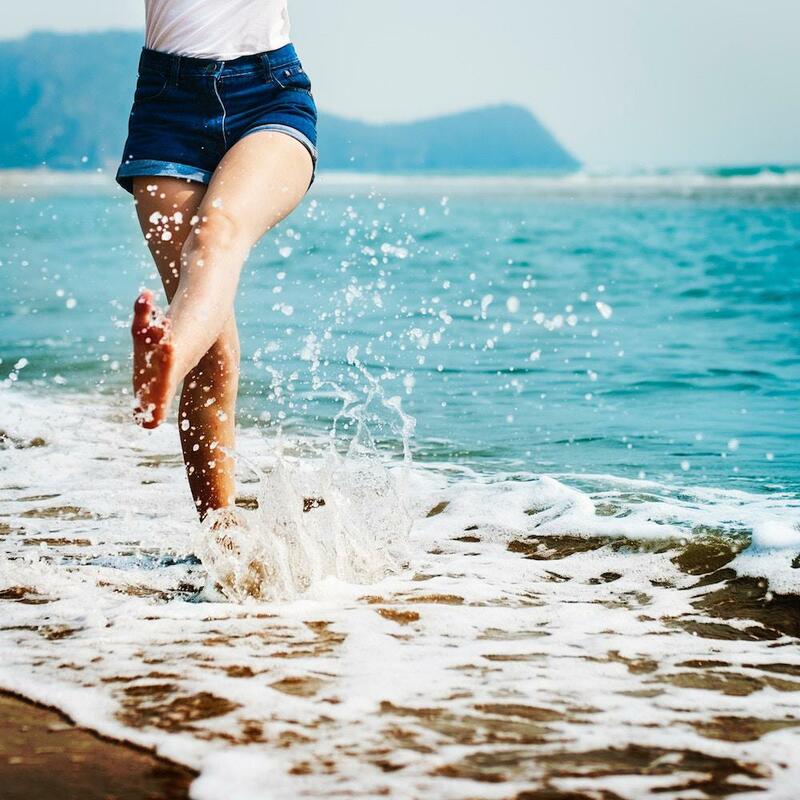 If you’re suffering from foot or ankle pain that’s sidelining you from life, we can help with our noninvasive laser therapy. See what K-Laser® can do for you. What Puts You Most at Risk of Developing Bunions? Will I Need Surgery to Deal with My Plantar Fasciitis Pain? Plantar fasciitis is a common cause of foot pain, which may become debilitating. Surgery may be ideal if noninvasive treatments--which tend to be effective--fail to help. Ankle pain is common, caused by twists, turns, and simple overuse. 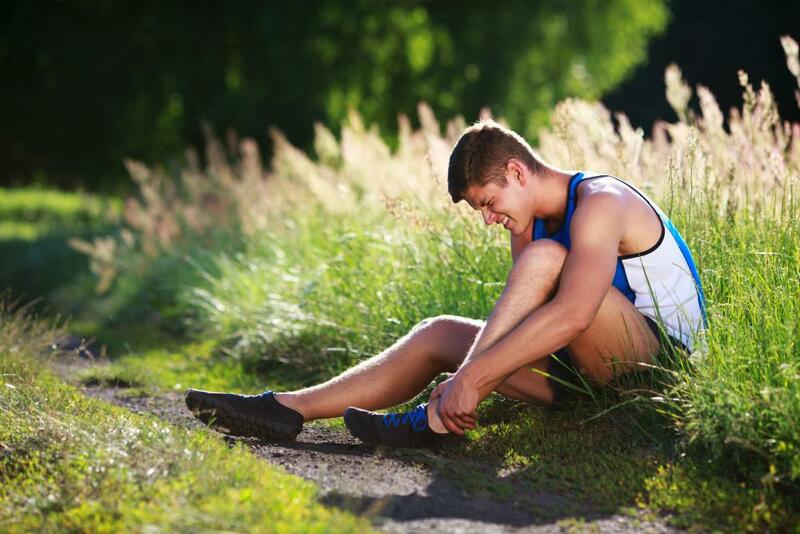 However, since your feet and legs rarely have downtime, even a minor ankle injury can develop into a greater problem. Don’t ignore persistent ankle pain even if you know its cause. 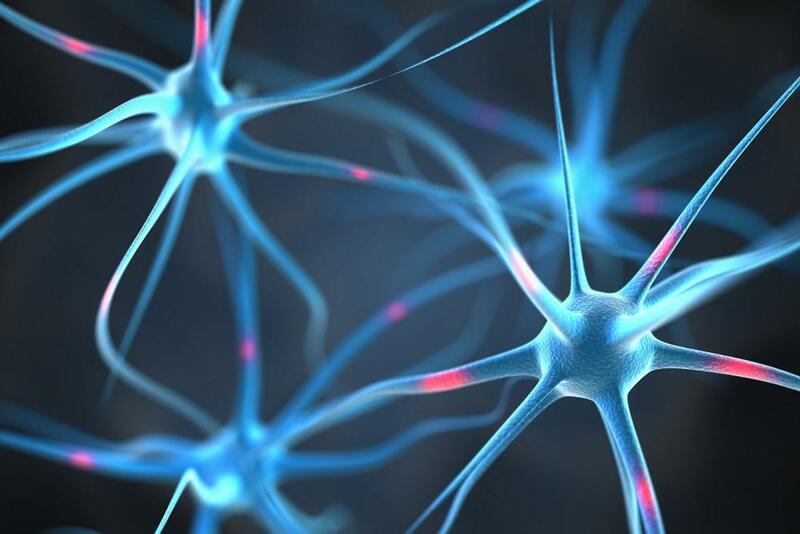 If you’ve experienced weakness or numbness in your fingers or toes, or if your skin has become so sensitive that it hurts when something touches it, you may have peripheral neuropathy. Learn more about this condition and its symptoms. About 10% of people will suffer from plantar fasciitis in their lifetime. If you have pain in your heel and the arch of your foot, you might be one of them.